I don’t think there was an Andrea Cremer fan out there that wasn’t a bit nervous about Rift. There was a very divided fanbase in her first series, Nightshade, and I was one of those rabid-fans who felt sorely let down and shafted at the conclusion of the series. To say I was apprehensive about a prequel series is putting it mildly. Apprehensive, but also really excited because Cremer is a total genius when it comes to world-building. The idea of going back and learning the origins of the Nightshade world is brilliant. There is so much story potential there! The first thing I love is that there isn’t a love triangle here. It’s Ember and Barrow all the way. Not only did I not have to contend with a triangle, but Cremer does one better and takes her time with this romance. There is no lightening-strike attraction that propels them into each other’s arms. Barrow is actually pretty apprehensive, especially because of their age difference, and that made their love all the more real. The focus was 65% plot and 35% romance, and I loved that ratio. This story has a more historical setting (think horses instead of cars), which adds to the mystique and allure. The world feels utterly magical and enchanted. There’s action scene upon action scene to keep your attention riveted. I think I am going to enjoy this series more than I enjoyed Nightshade. There’s just so much more attention to detail and I feel like the pacing is much more deliberate and calculating. It heightens the drama and mystery rather than stalling it. The characters in this one are already ones I can wait to spend more time with. If you’re still a raving Cremer fan, then I’m sure you spent the majority of this review nodding along and don’t need to be told twice to read this. If you were holding any grudges against Cremer for what happened before, get over it. This is one series you won’t want to miss out on. I with you about Rift, Hannah. 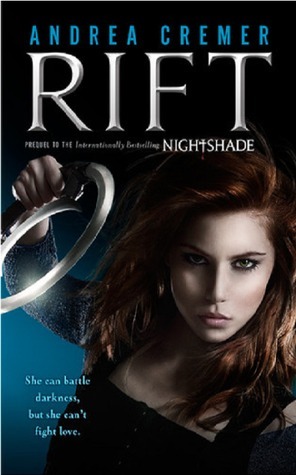 I enjoyed the Nightshade series immensely but it was not as satisfying as Rift. Nightshade was a good introduction to an exciting writer. 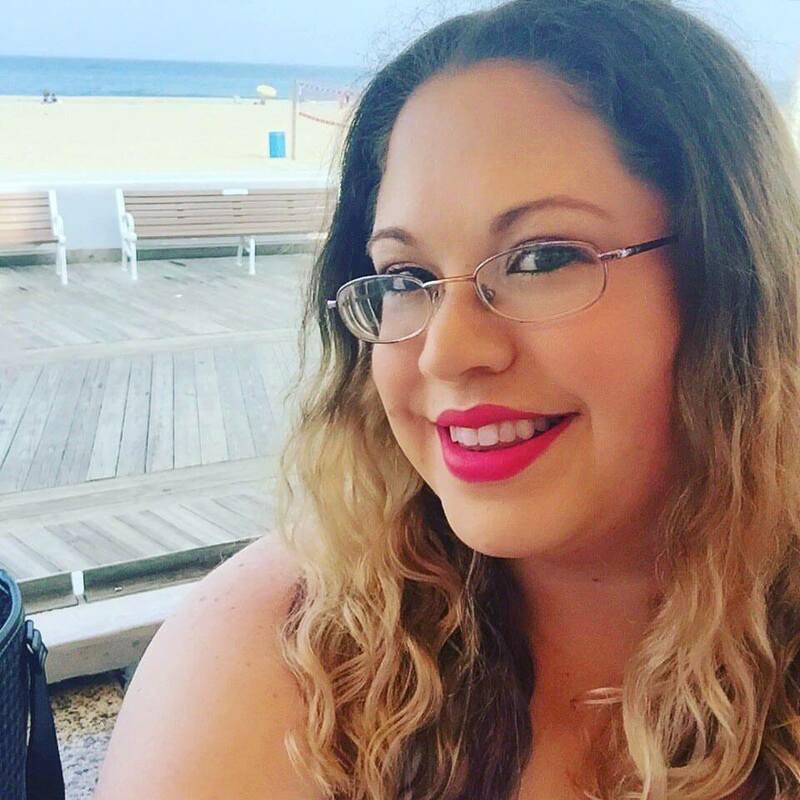 She creates fascinating worlds for her readers. LOVE Andrea Cremer and all the first series, even the last one. "Not only did I not have to contend with a triangle, but Cremer does one better and takes her time with this romance." I loved Nightshade so I'm pretty excited to get started on this one. I'm glad there won't be any love triangle this time. Thanks for the lovely review! I loved the Nighshade books! Really looking forward to this series! Great review! The book sounds amazing!